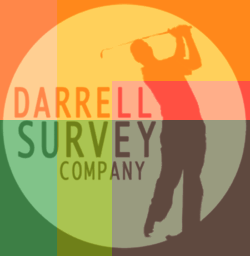 Darrell Survey is the Golf Industry’s leading independent and impartial arbiter of equipment usage. Called “The J.D. Power of the Golf Business” by Callaway’s Chuck Yash, Darrell Survey is a family-run firm owned by Susan Naylor and her brother John Minkley. With offices in Los Angeles and Atlanta, they carry on the tradition begun by Eddie and Virginia Darrell in the 1930′s. In the past twenty years Darrell Survey has developed alongside the Golf Industry, modernizing its methods with computer technology and expanding its territories across the globe.